Adding value by providing sound communications advice to all stakeholders. 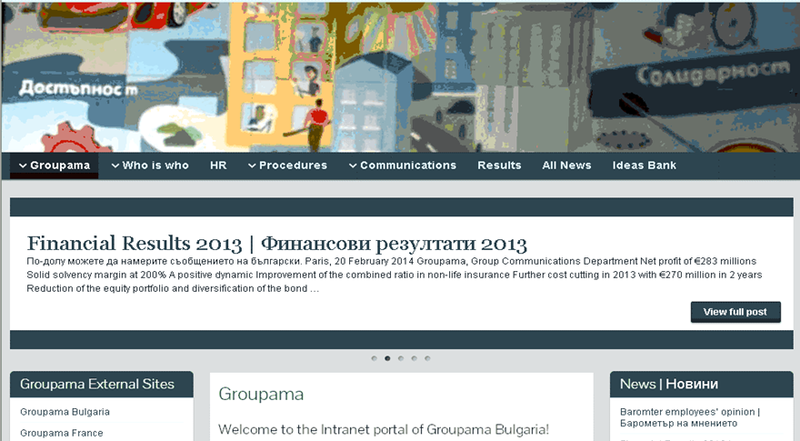 Development of bilingual – in English and Bulgarian – Intranet Site. 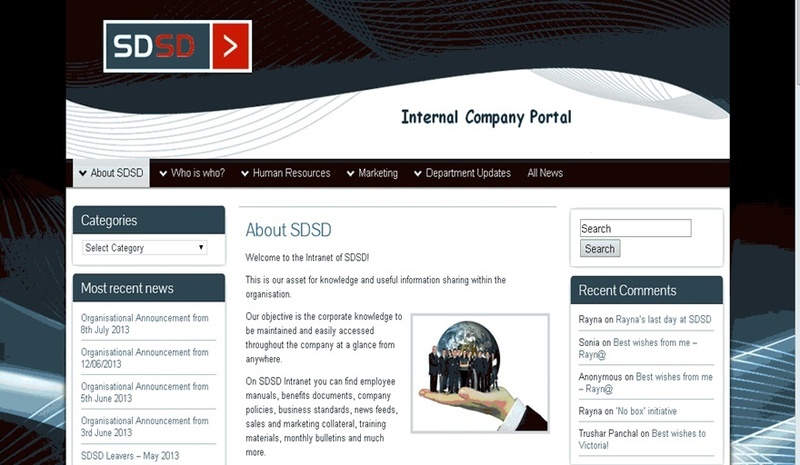 Weekly updates with corporate news, as well as news shared by employees. Media and social media relations and management, CSR event management. Book an appointment for Eastern massage, Aromotherapy, Accupressure, Facial & Body Treatments. 7 retail shops in Cyprus, offering quality Bulgarian products. Special Offers in 4 languages – Bulgarian, Greek, English & Russian. Site in English & Bulgarian. Business S.E.N.S.E – a new concept for transforming working environments. Dessi Lashkova‘s website – practicing consultant therapist, a graduate of the first pilot class of the four-year program in Gestalt therapy at the BULGARIAN INSTITUTE OF GESTALT THERAPY (BIGT), part of the European Association of Gestalt Therapy. Alexnder Lashkov (2012) – in Bulgarian. Prof. Savvas C. Savvides, European University Cyprus, is the author of nine university level textbooks. Get in touch with him via his website to place your order. Groupama International Meeting – Istanbul 2014 (*) – in French & English. Authorised access only. Site built pro bono for Groupama Convention, held in Istanbul in 2014.